The sector is riding high on strong fundamentals and rich deal flow. But the competitive market is also driving owners to find ways to distinguish their properties. R.D. 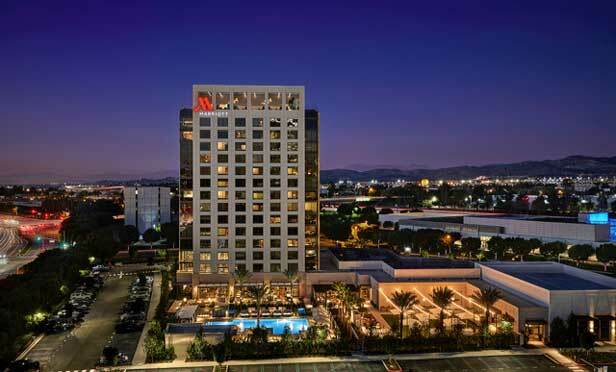 Olson Construction recently completed construction on the Irvine Spectrum Marriott, a $120-million full-service hotel. The 15-story property helps to fill a void for high-end product in the market. Last year New York City-based MCR, the seventh largest hotel owner-operator in the US, acquired two Marriott hotels in Lehi, Utah, a suburb of Salt Lake City. The properties, which traded for $27.5 million, are located in Salt Lake City’s Silicon Slopes technology corridor—a key allure to MCR.